‘Hard Luxury’ is a term used to describe items that are thought to be timeless, a perfect example of which are luxury watches. Whilst the data shows that 9% of ‘soft’ luxury goods are sold online (after growing by 5% in 2017) with a value of 1.2 trillion Euros, only 4-5% of hard luxury goods are sold online. The website for Jaeger-LeCoultre has been upgraded to include a chatbot that the brand hopes will eliminate the need for an in-store visit. The ‘Messenger’ chatbot is run through Facebook’s platform, and has been designed to guide potential customers through their purchasing journey, acting like a personal shopper or retail assistant. Jaeger-LeCoultre’s bot walks consumers through the different options and designs – and there is even a live chat facility, which takes on an even more personable and friendly tone. China’s largest eCommerce platform, JD.com, sells everything from luxury goods to home appliances. JD.com launched Toplife in 2017 as a site that focuses on full-price luxury items that is open to the public and accessible to all. Toplife gains from the ‘JD luxury express’ delivery service, which sees specially trained delivery people use electric vehicles to deliver the goods within 24 hours. A smart move given that the Chinese market accounts for 30% of all luxury goods sales. Several hard luxury brands have come up with an alternative to the ‘JD luxury express’ model, by offering their online customers the chance to Click and Collect. 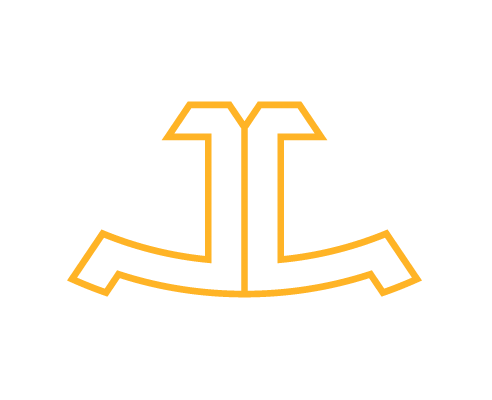 Selfridges, who stock Tiffany and Cartier amongst many others, offer Click and Collect. Burberry has reported a 15% increase in online sales thanks to this alternate delivery service. 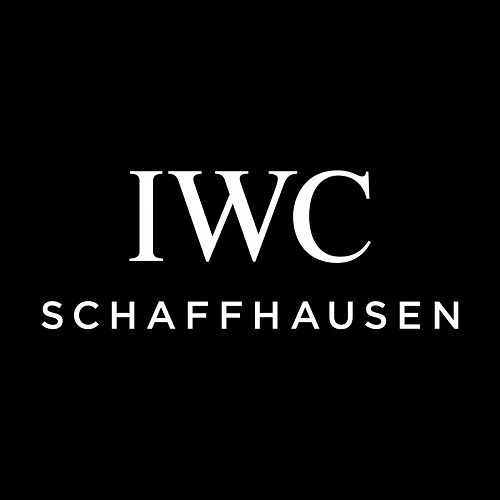 IWC redesigned their website in order to offer their customers as many ways to complete a purchase. Each product page offers the option to ‘Contact Concierge’ who will help guide the potential customer through their purchase – there is also a ‘Make an Appointment’ button so that customers can complete their purchase in-store. 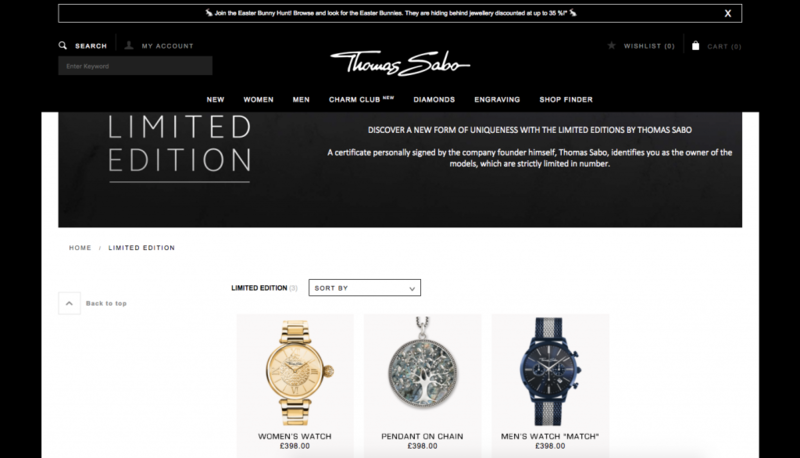 Part of the rise of ‘affordable luxury’ brands, Thomas Sabo is tapping into a younger and less wealthy market. Positioning the brand between high end and affordable, Sabo is going against the exclusivity of the luxury brands, and is gaining more online sales than its more exclusive competitors. Of course, this ties into the philosophy of the brand itself and isn’t something that all ‘hard luxury’ brands could pull off. Something, however, worth considering.